Home Instead Senior Care is proud to announce that we are the first homecare provider to receive 3 Outstanding Ratings from the Care Quality Commission (CQC). 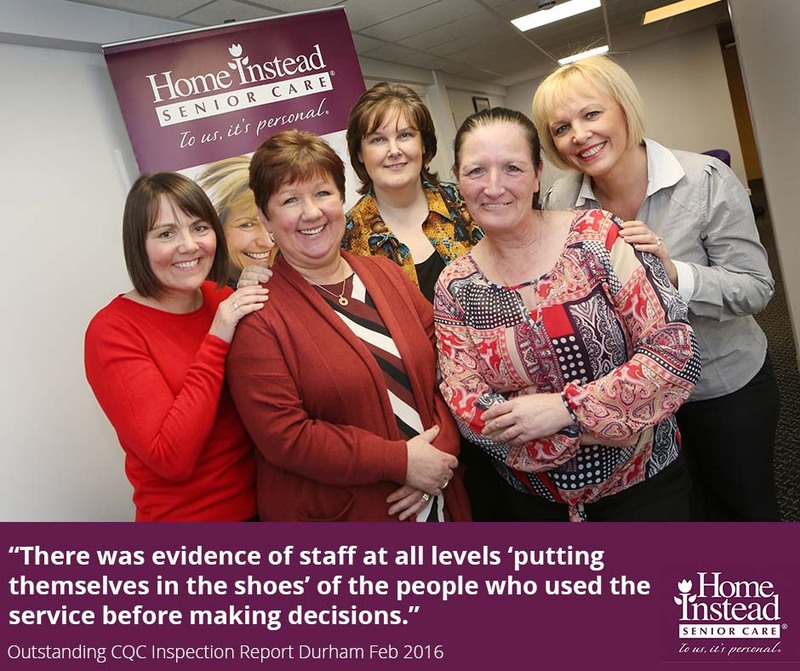 We are delighted to announce the news that our Durham office has been rated Outstanding – making a hat-trick of the highest rating possible in the CQC’s Ofsted-style system for our model of care. The 3rd Outstanding Rating for our bespoke brand was brought home by our owner Trudi Jameson. She set up Home Instead Durham in 2013, inspired to see standards that would have been good enough for her own mum. Trudi was inspired to set up the company after her mother Glenys received poor quality care. Breakfast visits that took place at noon, visits missed entirely and being put into pyjamas at 5pm were just some of the undignified scenarios her mum experienced before she passed away. 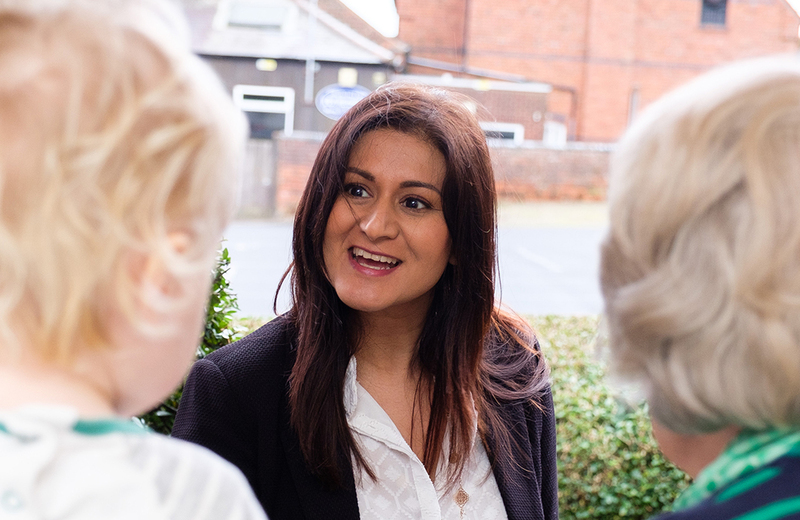 Passionate about seeing care for older people that could be trusted 100%, Trudi wanted to see care delivered with standards that passed the ‘mum test’ – the quality of care you would want for yourself or your own loved one. 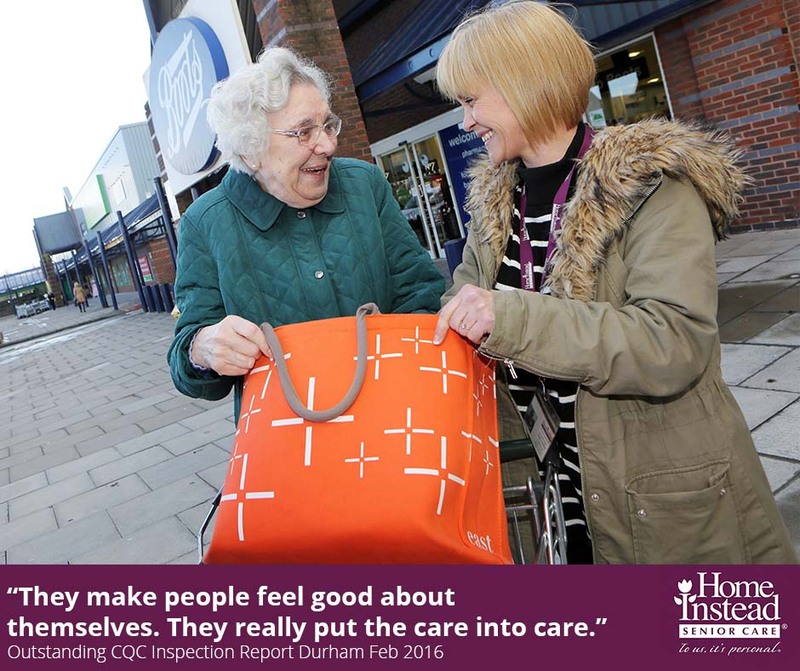 As a provider that puts the care back into caring, and with visits that last a minimum of one hour, Trudi’s commitment to Home Instead’s relationship –led care model has passed the ‘mum test’ with flying colours. “Having an Outstanding rating reflects care that passes the mum test in Durham with top marks. 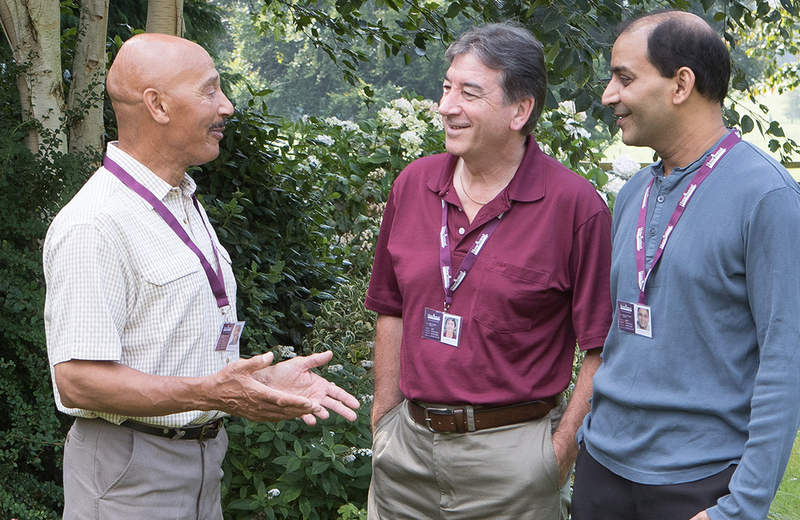 It’s validation that we do what we say we do, we put the care back into caring,” said Trudi. Trudi ensures that the phrase ‘care that passes the mum test’ is instilled into every member of staff personally, by conducting induction training herself. Prior to setting up Home Instead, Trudi spent 10 years as a residential care home manager in Birmingham, before taking a job with Sunderland Council managing health and care services. Despite working in the care sector herself she was dismayed and frustrated by what she’d experienced with her own mum. Trudi and her team also do a great deal of work in the wider community, running workshops on dementia awareness and also on the subject of senior fraud prevention. Trevor Brocklebank, Home Instead Senior Care Chief Executive, said: “Trudi’s passion to see care that passes the mum test has brought home the 3rd Outstanding Rating for Home Instead. Congratulations to her team who have shown inspectors that they ‘put themselves into the shoes of their clients’.